​After being excluded from the sheltered community Tegan lives in in East London, for a moral transgression, she finds herself in touch with family she has never known. Adjusting to life outside the community where she lived a strict and structured life, is proving difficult and confusing for Tegan as she discovers the toll for living in fear but not having to think is a high one indeed. 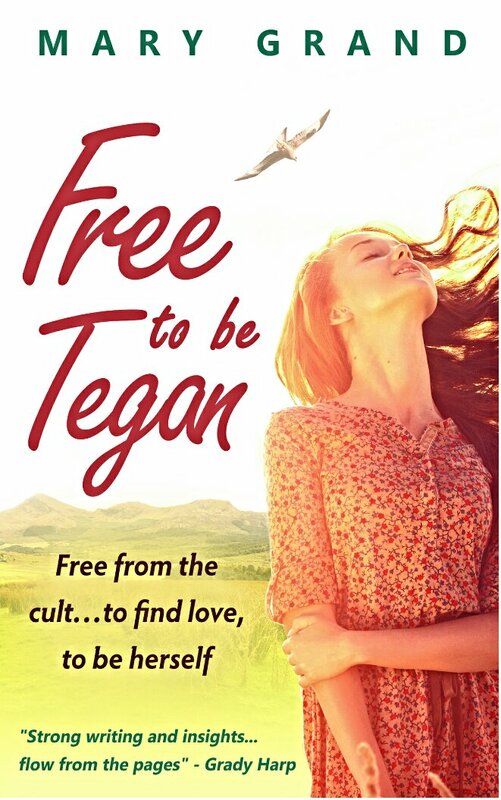 I absolutely loved this book for many reasons but the sympathetic view into how much Tegan has to adapt after living an unusual life and her experience of what young people normally do was compelling reading. The family secrets are also compelling reading and all the characters Tegan finds herself with in a Welsh village were easy to get attached to. I found myself missing them all when I finished the book. Thank you, I thought I had corrected all of autocorrect’s corrections, but alas missed one. Life & All It’s Shizzle! Read a Review, Leave a Comment! your guide to unlocking your marvelous mind. We read it so you might not have to.